This stunningly beautiful song, which has Madonna accompanied only by an acoustic guitar received a release limited to Australia, Japan, UK and some European territories on March 7, 1996. Later that month, the US got Love Don't Live Here Anymore as second single from Something To Remember. 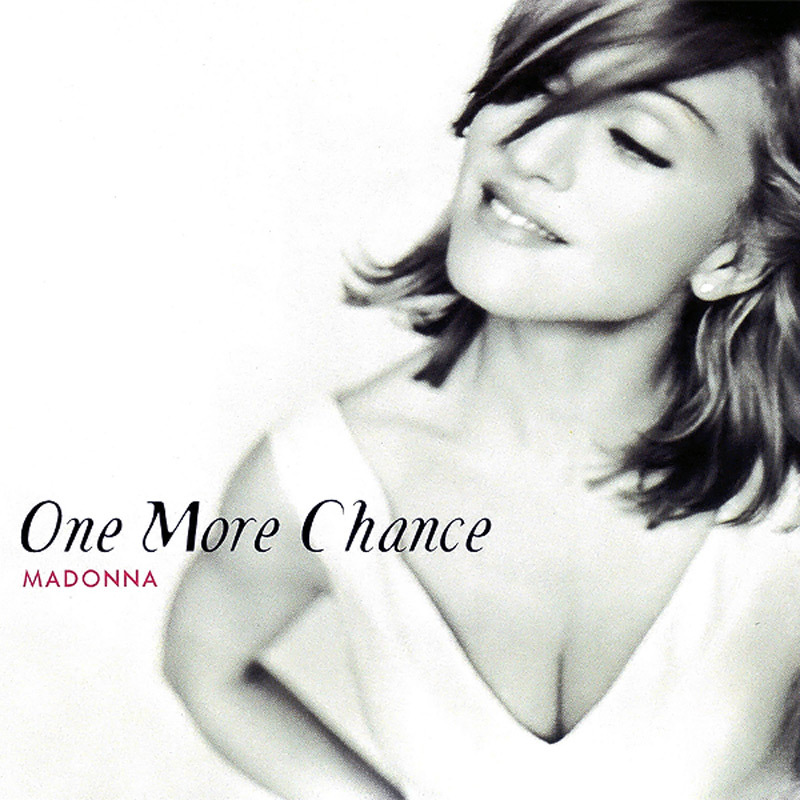 While it was a success in Italy, peaking at #2, One More Chance only reached #11 in the UK chart and #35 in Australia. The song has never been performed live. There was no official video to support the single release of One More Chance, but some music channels showed a compilation of older videos.